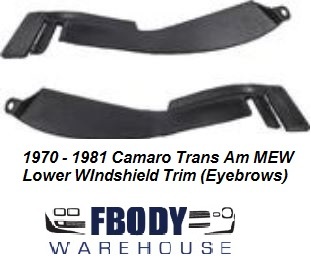 Camaro Trans Am Front Lower Windshield Trim "Eyebrows"
This is a pair Left / Right of the lower front windshield trim for 70 - 81 Camaro and Trans Am. 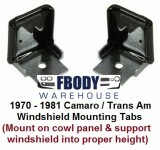 Units cover the lower windshield at the cowl panel and keep debris and such from reaching the lower windshield. 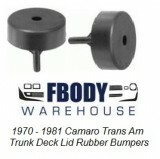 Install takes about 3 minutes and fit and function of units is excellent. 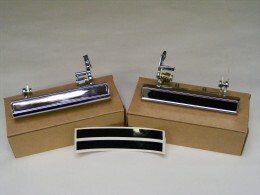 This is a pair Left / Right of the lower front windshield trim for 70-81 Camaro and Trans Am.